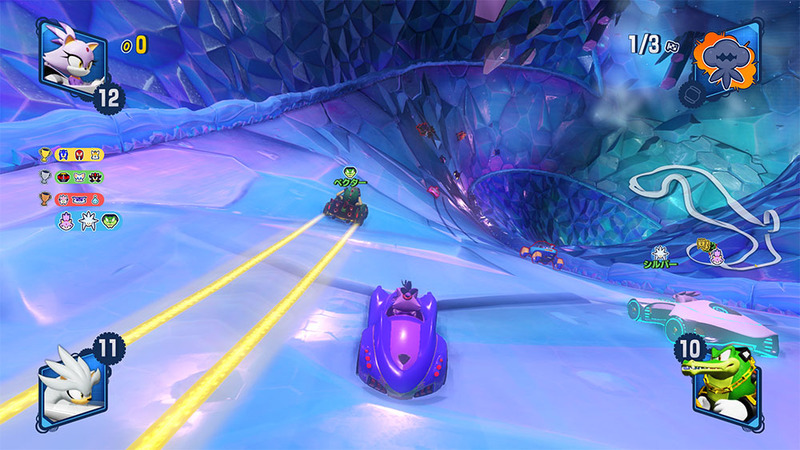 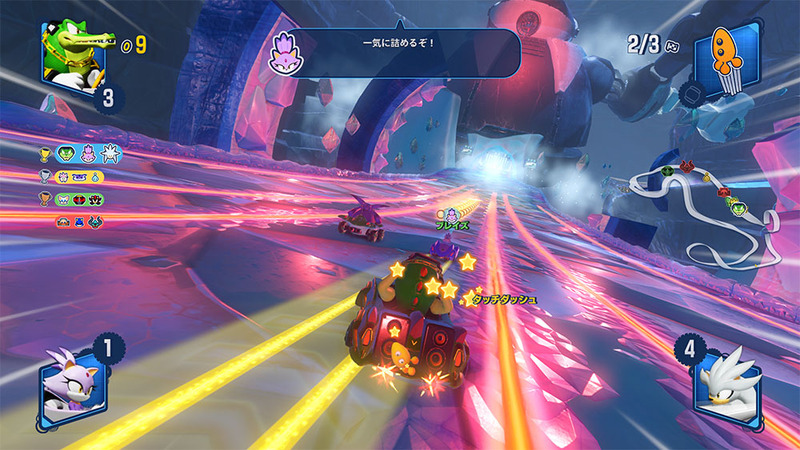 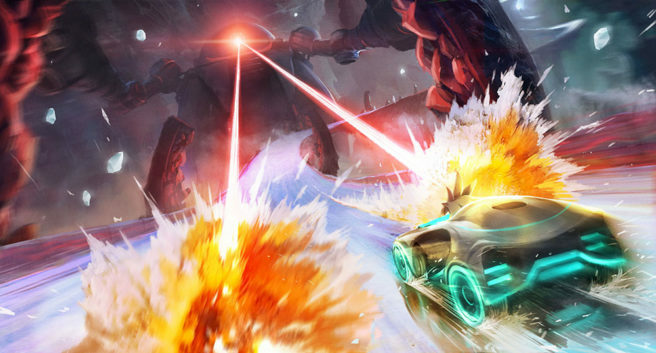 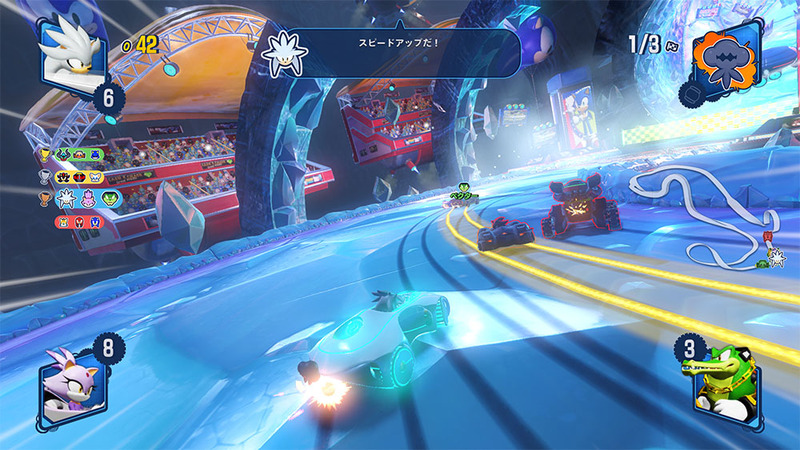 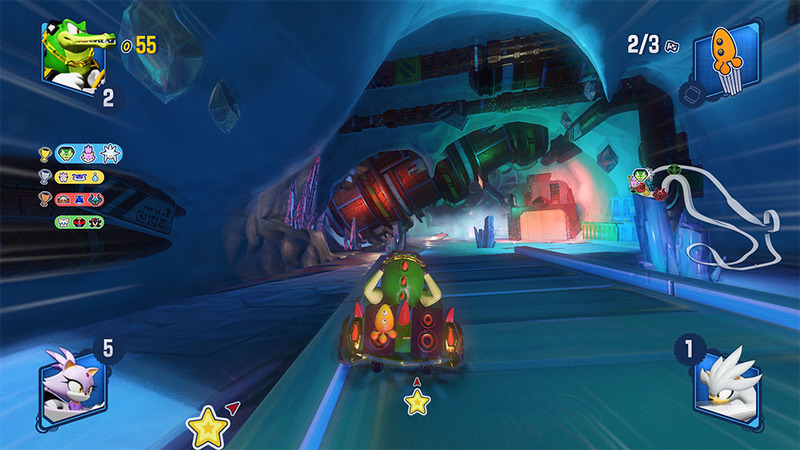 SEGA shared a new batch of screenshots that give us a good look at the Frozen Junkyard stage. 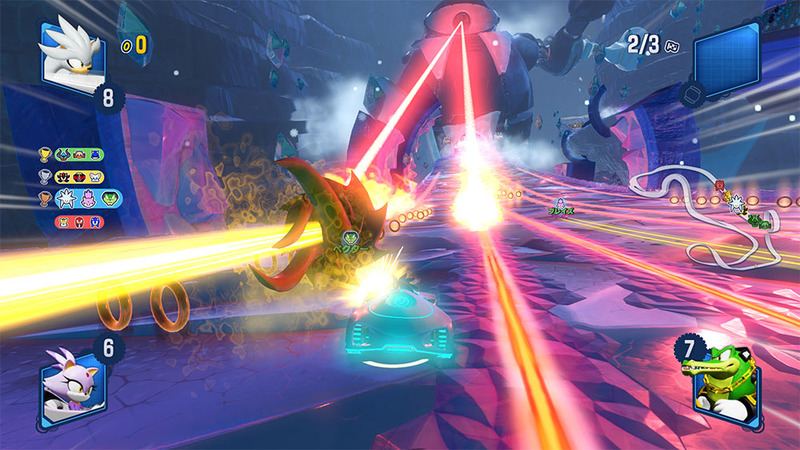 Have a look at the various images in the gallery below. 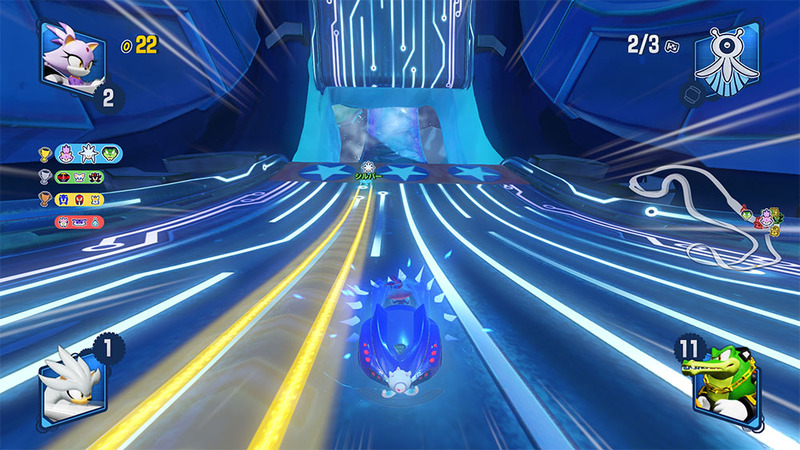 Team Sonic Racing will be out for Switch on May 21.